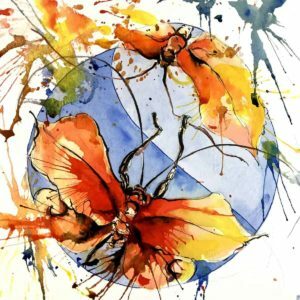 Here at CCS we hold a wide range of Art classes and workshops to suit all abilities, including weekly, monthly and one off events in a wide array of different subject and media. 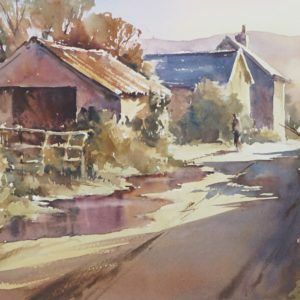 Born on a Welsh Hill Farm near Pontypool, Jantien works in a variety of medium and draws inspiration from the faces and places of South Wales. 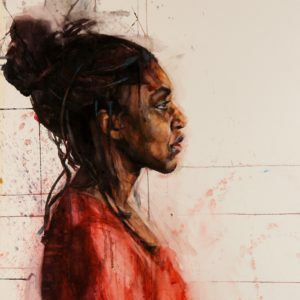 Twice a year CCS hosts a beautiful and varied exhibition including works by Jantien Powell, the students and Guest tutors of the Studio as well as local Artists and Makers.